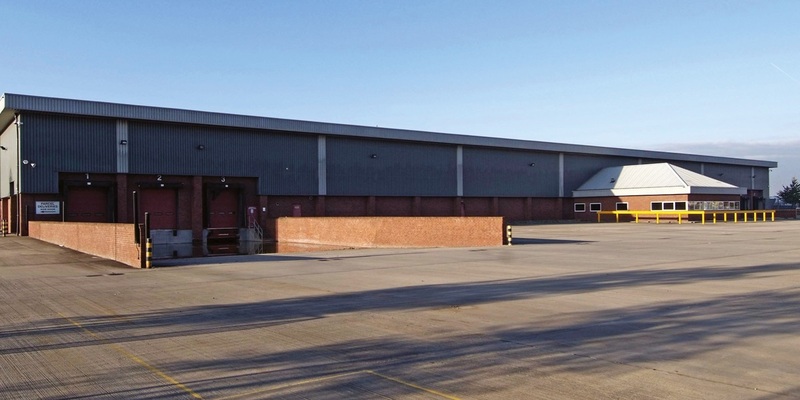 This modern warehouse, off Junction 3 of the M18 motorway, had been let to DHL on a short term basis and as their lease neared expiry they sought to remain in the unit on a flexible basis. Our advice was to seek vacant possession and undertake works to the property ensuring that a longer term lease at a higher rental level could be achieved. Working side by side our Agency and Building Surveying teams advised the client on the required works and the cost implications arising therefrom. Having agreed a specification this was then tendered and a programme for the works agreed. Whilst the strategy was to complete the works prior to marketing the unit the scarcity of supply led to a number of enquiries being received for the unit. 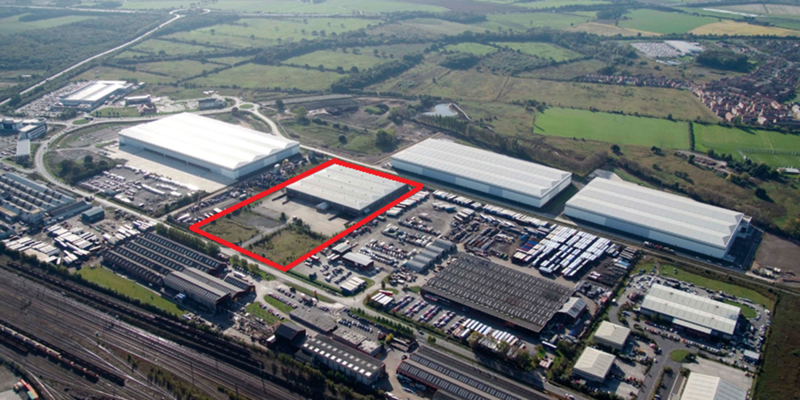 Terms were agreed for a new letting of the unit to Nisbet Plc on a 10 year lease at a significantly improved rent, and early occupation of part was granted to assist the tenant.